Life has a way of throwing curve balls at you when you least expect them—your crush asking you for a coffee date, a last-minute dinner invitation, or just a bad hair day. The best way to ensure you are ready for anything that might hit you is by having a well-packed handbag with all your essentials. That is why we have rounded up a must-have kit that you can keep in your bag at all times for a quick fix-me-up, so you can look your best and make the most out of those last minute plans. The one beauty product we all think we don't need but actually do is a hand cream. Show some love to your hands by applying this Colorbar Fruit Drop Hydrating Hand Cream. This is a 100% vegetarian, ultra-luxe formula with a velvety soft formulation to repair your hands from the daily damage they face. Chapped lips can be a worry with all those matte formulas. 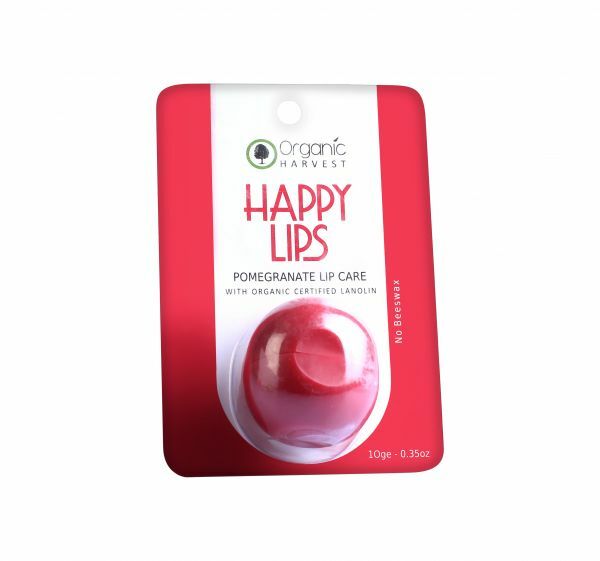 This Organic Harvest Pomegranate Lip Balm (Rs 199) is your saviour for achieving kissable lips and a quick touch-up on the go. You can use it as a primer for your lips before applying lipstick too. Plus it tastes and smells so good! There is absolutely no way you can put on make-up on a dirty face after a full workday. So before you get ready in your office or public bathroom, wash your face with a mild cleanser like Blossom Kochhar White Tea & Chamomile Facewash (Rs 77). For looking your best always start your make-up on a clean, fresh face. A facial oil is a necessity for a quick pick-me-up throughout the day. 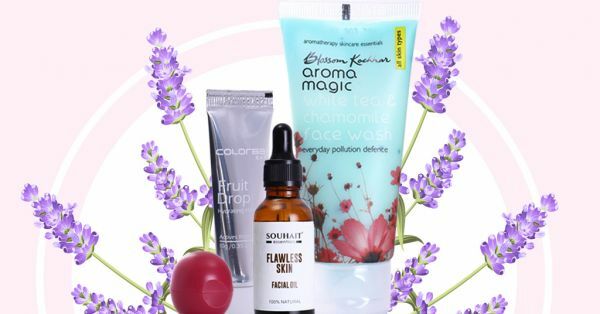 If your face is feeling dehydrated, or if you just need a refresher after work for a date later. Dab a drop of it on your face for an instant glow. We swear by the Souhait Essentials Flawless Face Oil. 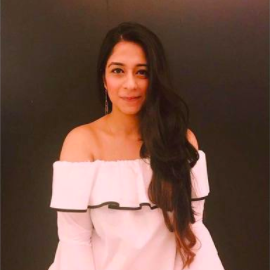 Even-toned skin sends the right message when you're attending events. A good beauty blender makes sure your base doesn't look too white or cakey. 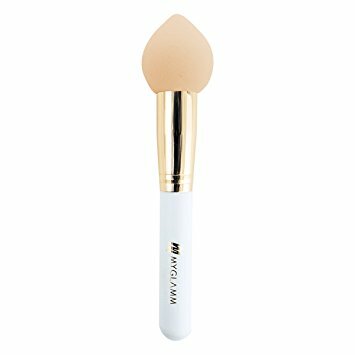 My Glamm's Beauty Blender (Rs 950) is quite sturdy and quick to the rescue.